I aim to polish my nails every Sunday afternoon or evening with a fresh coat in preparation for the upcoming week, but I have to admit that I rarely stick to this routine. I’ve never liked the way my nails look bare and therefore always try to have them done, but don’t care much for the actual process of polishing my nails. I find it to be a tedious task as opposed to a relaxing one because I feel like there are other things I’d rather be doing with my time. You’d think I’d love this part of my beauty routine seeing as I do a pretty good job of not getting nail polish all over my cuticles. Recently I put away all of my pastel summer shades in exchange for my favorite autumnal shades- think deep burgundy, mauve and dark gray. 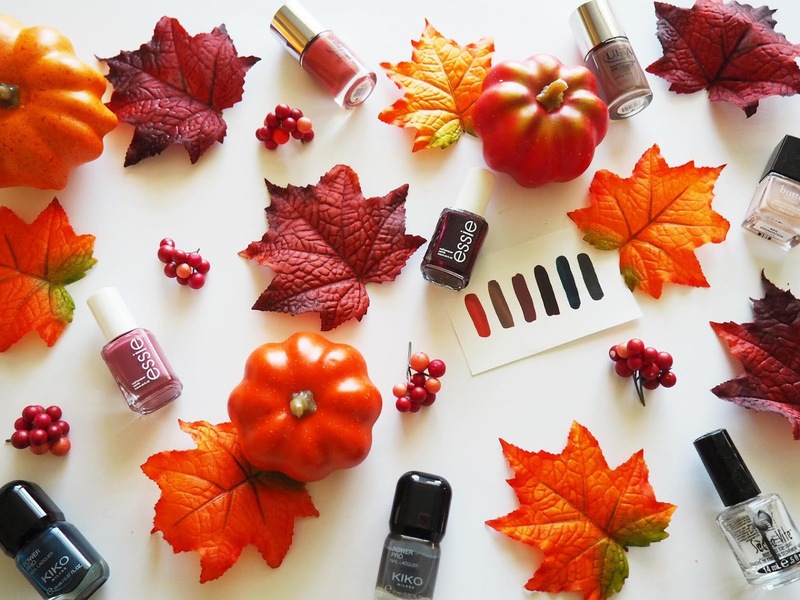 You can certainly wear whatever color you want anytime of year, but I’m the kind of gal who coordinates her nail colors with the seasons. What can I say? My two favorite salon brand nail polishes that are sold in drugstores are Essie and OPI. I just find that they offer the best range of color options and my manicures usually last a full week and sometimes longer when I use either of the two. 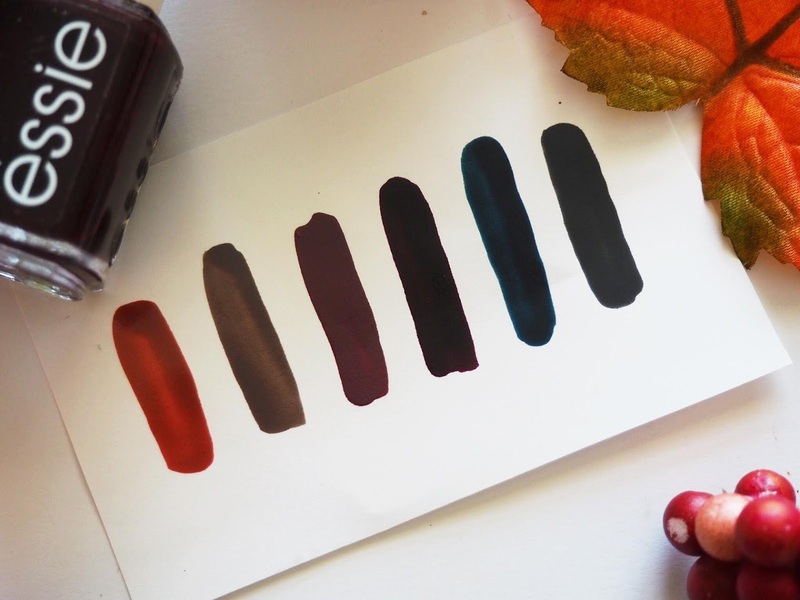 OPI polishes have a wide, thick brush which can be easier or harder to apply depending on your nail shape. I quite like a full, thick brush as I find it takes less effort to get your nail covered with just the right amount of polish. 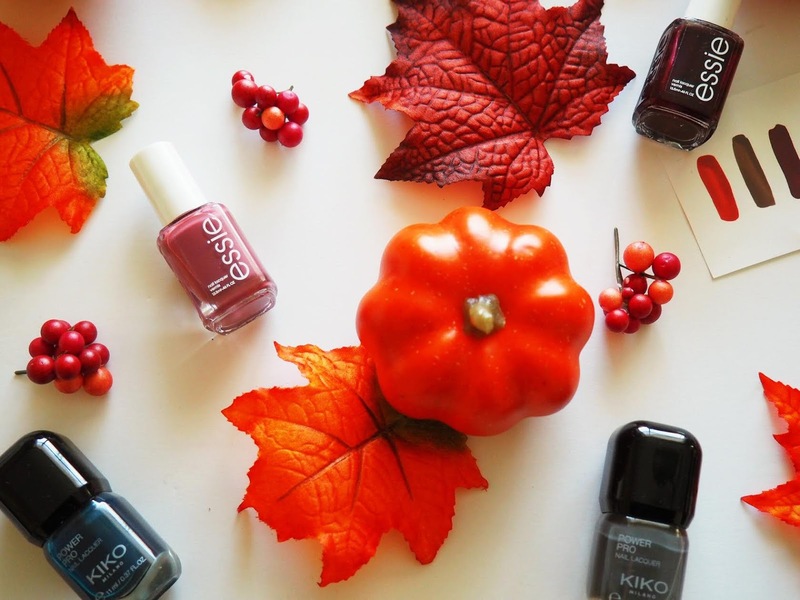 Essie polishes have a shorter and smaller brush, which works for all types of nails. 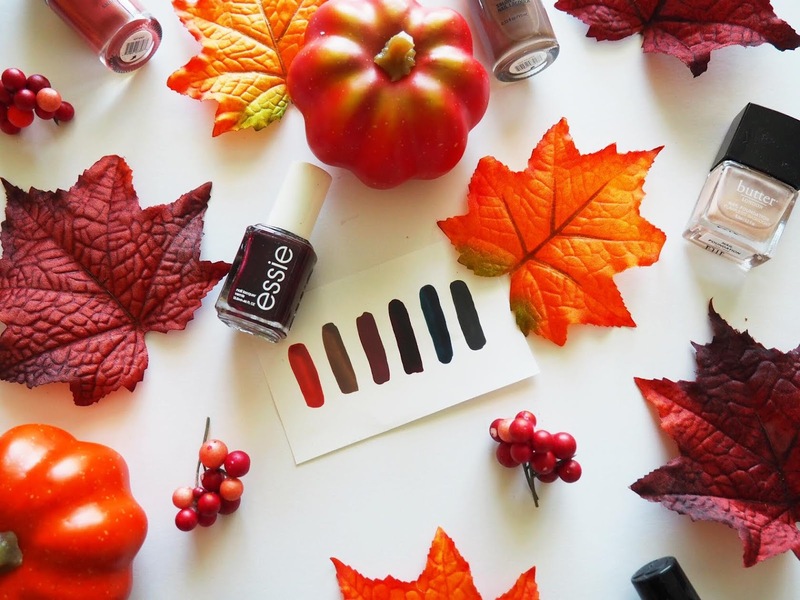 When comparing the two brands, I’d say Essie offers even more unique seasonal shades for an affordable price than its counterpart.